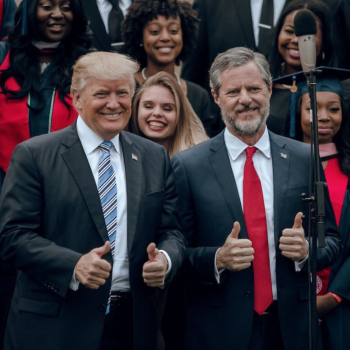 Over the past few decades, atheism in America has seen explosive, unprecedented growth in its numbers, influence, and political clout. Daylight Atheism both springs from and taps into the passionate energy and intensity of this nascent social movement. Following in the footsteps of other bestselling atheist manifestos, it paints a compelling picture of the dangers we face from rampant, unchecked religion, weaving together barbarous verses from ancient texts with all-too-familiar stories from today’s headlines to make the case that superstitious belief is a crutch upon which we can no longer afford to depend. In response to religious claims that atheism is too negative, that it tears down people’s faith without offering anything in return, this book also presents atheism as an uplifting and even joyous worldview, one that includes a strong moral compass governed by reason and conscience, an exhilarating freedom to steer our own destiny, and a powerful feeling of transcendent awe and wonder at the glorious vastness and complexity of the universe. 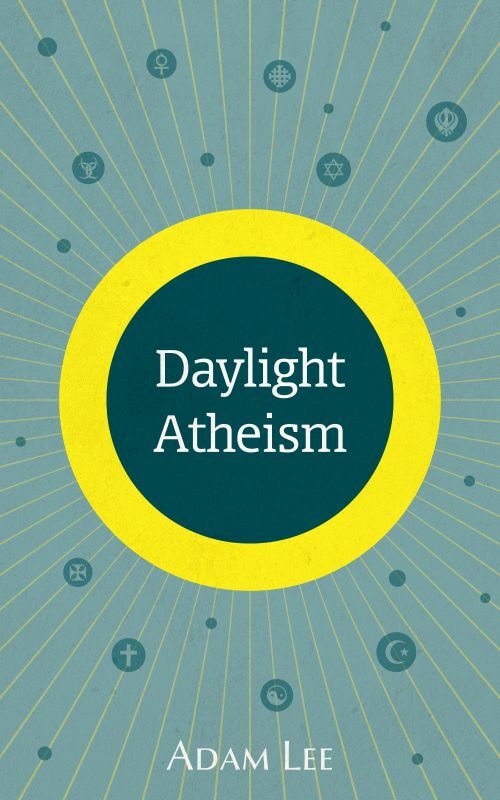 Daylight Atheism metaphorically recalls the emergence of atheism from the shadows into the daylight of society’s discourse, and conveys the message that being an atheist isn’t something to be ashamed of, but something to be proud of. —J.T. Eberhard, blogger at What Would JT Do? 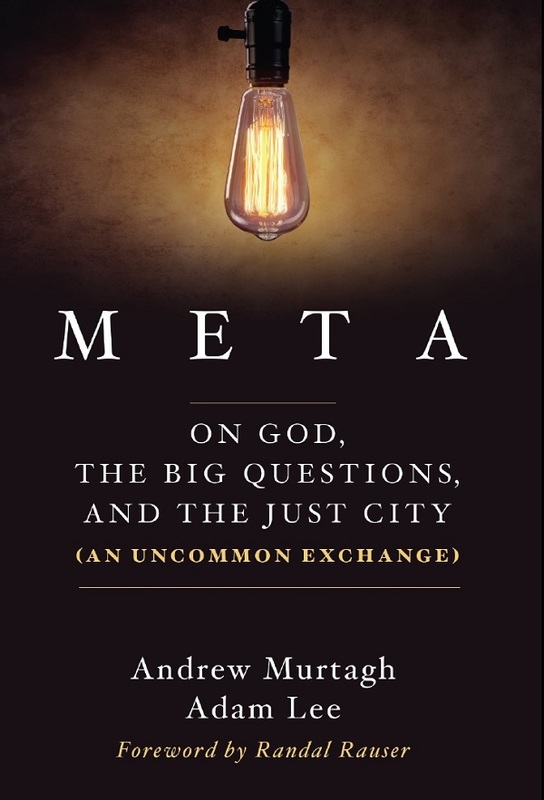 Meta is my first joint book, published together with Andrew Murtagh, an unconventional, thoughtful Christian who describes himself as following the “Aristotelian-Thomistic philosophical tradition”. 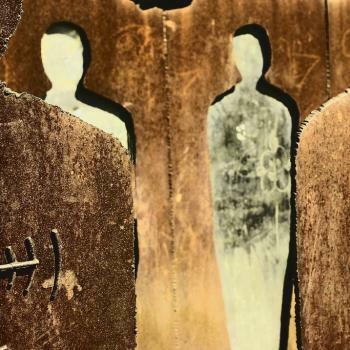 The book grew out of a exchange of letters between us on our respective blogs, in which Andrew defends an ecumenical Christianity while I advocate naturalism and secular humanism. We have a friendly rapport and a commitment to civility that we hope makes our book approachable to readers of all perspectives – but occasionally, the sparks do fly! Meta is published by Cascade Books, an imprint of the Oregon publishing house Wipf & Stock, devoted to books that combine academic rigor with broad appeal and readability. 20% of the profits from this book will be donated to charities that work to end human trafficking. These stories are prequels to my novel Dark Heart. Three gods rule the world of Caliel. Nimrod, once a human mage, now the god of healing and light, presides over the great cities of the west. Shayna, once a Dryad, now the goddess of nature and balance, holds sway over the vast forests of the south. And Vraxor, once a demon, now the grim god of death and darkness, rules the harsh and rugged swamps and mountains of the east. In Vraxor’s society, where demons walk the streets along with humans and the god’s terrible priesthood rules with an iron fist, a girl named Myrren has begun to see inconsistencies in the beliefs she’s been taught all her life. Accompanied by her demonic guardian and a brash young nobleman, she sets out on a pilgrimage to escape the hardships of her world and find out for herself what the truth is. However, what begins as a simple journey soon spins out of control, as she’s swept up in events vaster and more perilous than her darkest dreams: a life-and-death struggle for power in the highest circles of her homeland, the rise of a prophesied hero destined to destroy Vraxor’s civilization, the rediscovery of a holy symbol called the Dark Heart that’s been lost for centuries, and the ominous discovery that the enigmatic and deadly priests of Vraxor are pursuing her for reasons unknown. One month out of every year, the constellation of the Ring rises in the night sky above the world of Caliel. 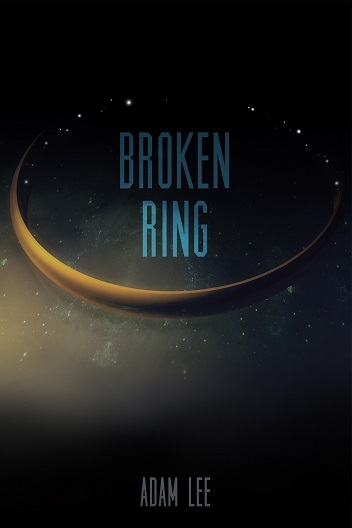 But one year out of every ten, the brightest star is missing, and the Ring becomes… the Broken Ring. Legend whispers that any promise, any pledge, any oath made under the Broken Ring will inevitably be broken. When Myrren Kahliana and Raine Destin took their wedding vows under the sign of the Broken Ring, they thought the tales were mere superstition. But they’re about to find out how much power an old legend can have, as fortune tears them apart and sends them across the world from each other. 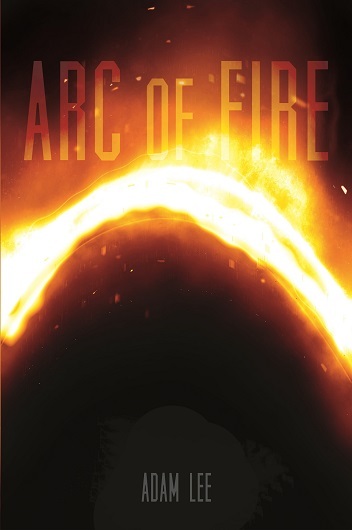 To fulfill his family duty, Raine must travel to the city of Ral Vraxan, the dread capitol of all the lands that worship the god Vraxor, where assassins lurk around every corner and politics is written in blood. Competing for a high honor called the Choosing, he’s plunged into conflict with a rival who may not be what she seems… and even if he can avoid his enemies’ traps and outwit their plots, the secrets of Vraxor’s terrible priesthood may still rend the country apart in civil war. Myrren, meanwhile, sets out on a different path, traveling to the vast, pristine wilderness of Shael to witness the marriage of her closest friend. But the journey of a lifetime becomes a nightmare, as she finds herself being pursued by a mysterious, deadly and relentless new enemy that only she can see, and that wants something from her she doesn’t even know she has. When gods walk the earth and fate is written in the stars, can two people in love steer their own destiny? The world of Caliel is on the brink of war. In the lands of the god Vraxor, family turns against family and friend turns against friend, as the dark god’s priesthood is riven by dissension and schism, and opposing armies muster in the wings. Raine Destin and a former enemy battle in the halls of power to hold the nation together, but all their diplomacy and guile may not be enough to stop their country from tearing itself apart in catastrophic civil war. 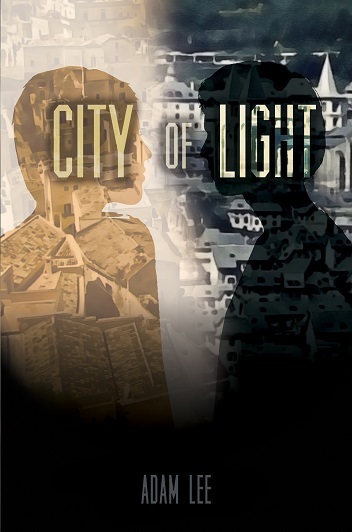 Meanwhile, on the other side of the world, Myrren Kahliana and her friends have come to the great city of Palidia, capitol of the lands of light, on an impossible mission: to track down an ancient and deadly race of demons and recover the weapon they’ve stolen before they can use it to shatter the world. But Palidia is in turmoil, swollen with refugees, its democracy besieged and undermined from within by a sinister plot, and Myrren’s quest will take her into the deep waters of the city’s politics, where no one can be trusted and enemies lurk behind the smile of every ally. Merciless destiny divided them. Can they defy fate and fight their way back to be reunited? The final battle has come to the world of Caliel. 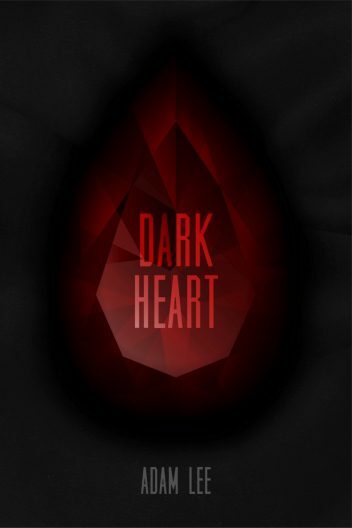 In a victory beyond all hope, Myrren Kahliana and her friends have recovered the ancient and magical relic known as the Dark Heart. Now, with the priceless artifact in her possession, Myrren is determined to return home at long last. But the journey won’t be an easy one. Between her and her homeland lies the entire world of Caliel in all its beauty, its grandeur, and its peril: ancient ruins, fierce deserts, vast jungles, ghostly battlefields, cities of thieves and killers, and an uncanny and unnatural pattern of change in the world itself that seems to be following them. And above all else, she and her friends are being relentlessly pursued by a race of demons who want the Dark Heart for their own purposes. And even in Myrren’s own land, there’s no peaceful homecoming awaiting her. A hero whose coming was foretold in prophecy, a mad tyrant who wields power far beyond that of any mortal being, is closing in for his final assault, and his ultimate goal is nothing less than eradicating Myrren’s people from the earth. To decide where she stands when the battle lines are drawn, Myrren will have to come to terms with her lost faith and her broken marriage. To have any hope of victory, she’ll have to unite an improbable coalition of allies and overcome deadly treachery from a once-faithful friend. And to save her land and her family in the face of an unimaginable threat, she may have to make the ultimate sacrifice.